While NIGHT STREAM is in the audio mixing stage, I’m here to announce (or re-announce) my next project, TEMPTED, a raunchy comedic short about the absurdity of joining a college fraternity. We’re currently in pre-production for a yet-to-be-scheduled 2 day shoot late summer. 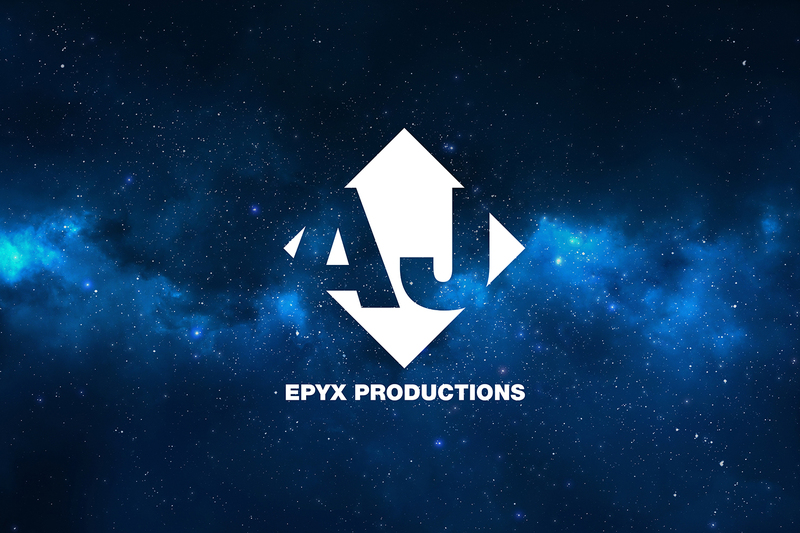 Interested actors and crew can email me at ajepyx1@gmail.com for more info.